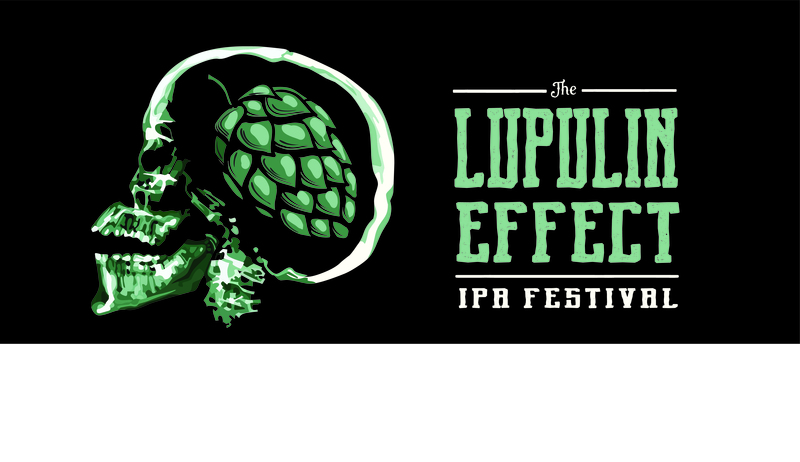 Lupulin is the active ingredient in hops. Hops are the driving ingredient in IPAs. IPAs are our favorite part of beer festivals, ergo, Smartmouth’s IPA Festival. Yes, we’re going all in on this mighty plant from the Cannabaceae family with several different IPAs, just waiting to get in your head. Enjoy new creations and well-crafted standards from Smartmouth and several of your favorite Virginia breweries. Event will be held at in Norfolk on Saturday, April 27 from 1-6pm.